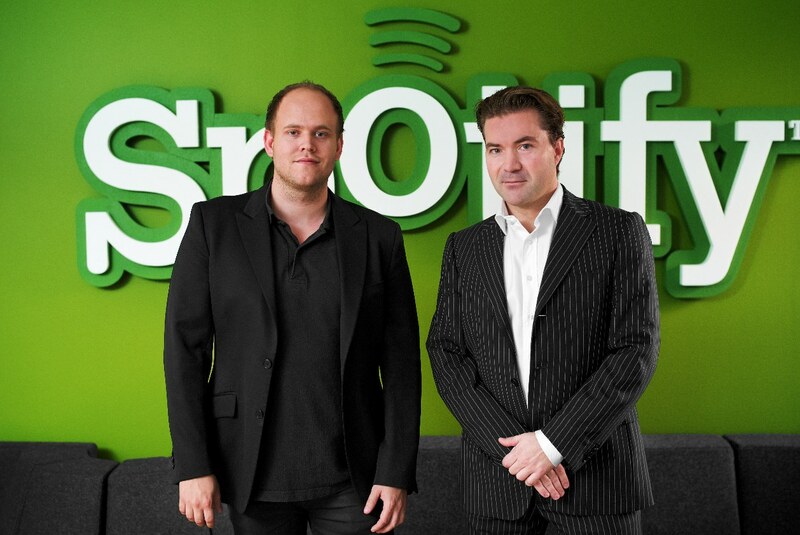 Swedish music streaming service Spotify today announced it had reached one million paid subscribers, achieving the milestone in under two years from when it launched. Detailing the feat in a blog post on the company’s website, Spotify founder Daniel Ek urged users to help bring their friends to the service, to help boost the 10 million free users reported in September and to raise the number of paying customers the company had registered for its premium services. Ek also announced that Spotify users had generated over 200 million playlists since the service launched, committing to adding new fetaures in the coming months. So it’s with a sense of real pride and excitement that we can announce a new milestone today, having welcomed our millionth paying subscriber to the service. It’s a testament to our fantastic users who continue to support us and spread the Spotify word, either by telling friends or sharing some of the 200 million playlists that you’ve put together so far. Spotify is expected to launch its service in the U.S in the coming months after securing a rumoured $100 million investment. The company is said to be in talks with major US record labels, working out a way for the European startup to expand across the Atlantic.